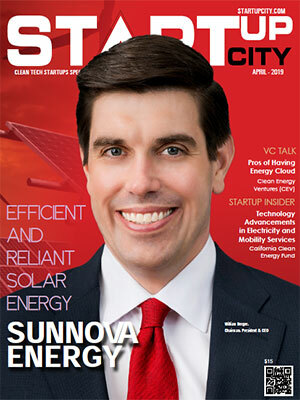 Thank you for your interest in StartUp City magazine!. We have sent an email to your registered mail id, click the link to confirm. Your Email ID is already registered with StartUp City ! Thanks for your interest in StartUp City. Technology has given rise to a number of new firms that are tapping emerging technologies. 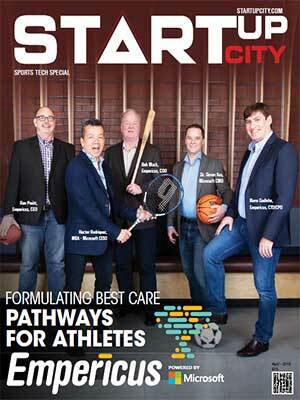 StartUp City is the first of its kind independent platform for decision-makers in various industries in the US for trends, news, views, updates, and inside look at the various solutions and much more from the burgeoning startup ecosystem. Please fill the form below. We will evaluate your request and send across StartUp City free subscription to the qualified readers. Please answer all of the questions as incomplete forms cannot be processed. The publisher reserves the right to limit the number of free subscriptions. We will send you additional information once the request is received.